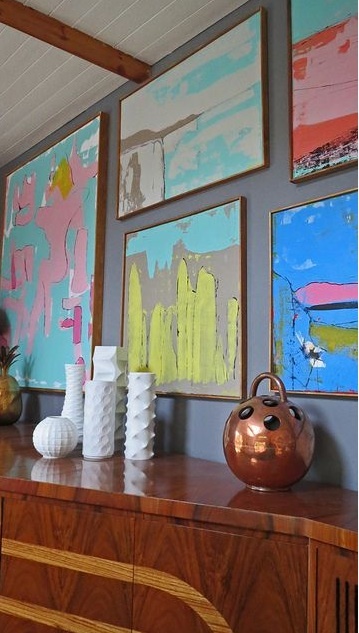 When you go to have a painting or photograph framed do you feel overwhelmed? The sky is the limit as to how you can frame them and what material to use. I have a few favorite go too frame ideas that I would love to share with you. They range from modern to classic but with any of them you really cant go wrong. 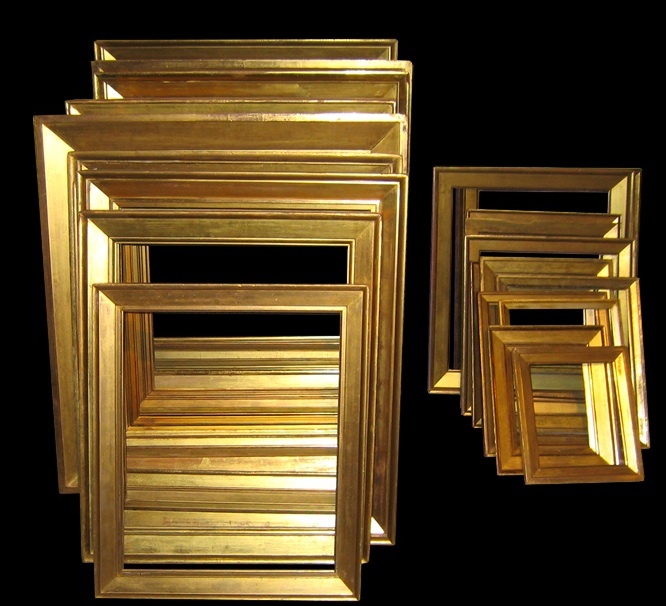 They are sure to boost the beauty of the piece you are framing. Okay, this one is just plain fun! 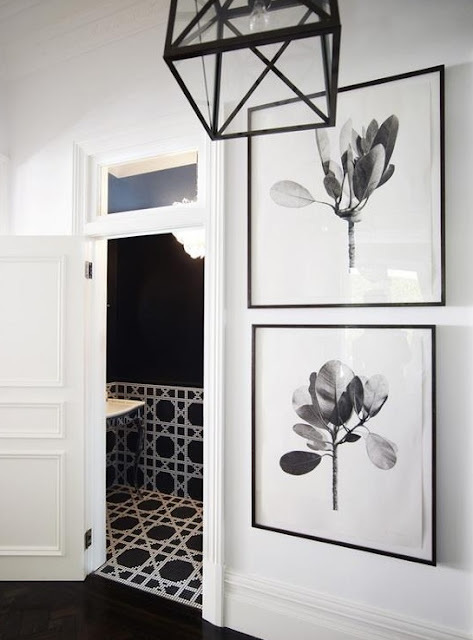 Definitely for those who have a modern or very eclectic home and want a hallway or foyer to simply be a showcase! 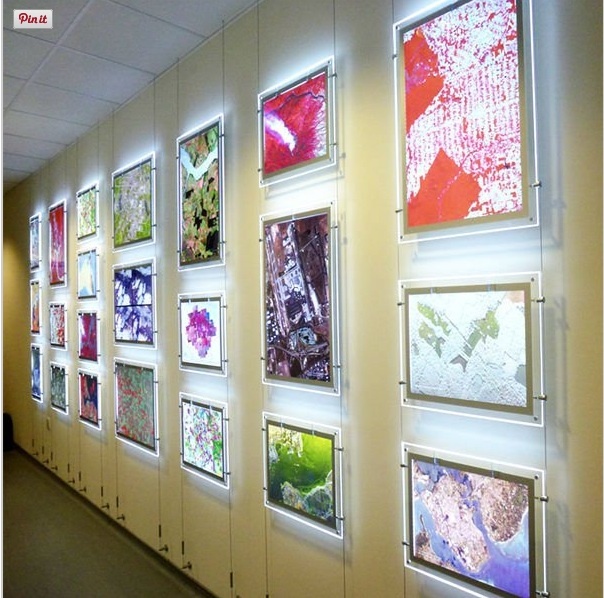 LED Slim Light boxes. I adore a well done acrylic frame! Another great way to use Acrylic with stainless steel mounting pegs! A simple thin black frame with a floated image is fabulous! Its also great with large white matting and works almost any decor. 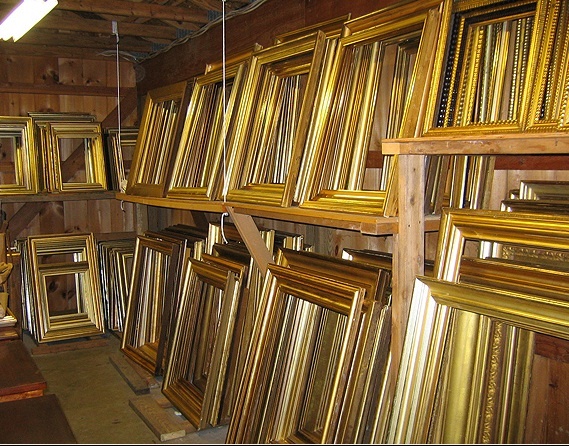 Thin floater frames are a BIG favorite of mine for paintings! I love them unfinished and with a lovely gilt finish. Again a great floater frame! For more great framing see Larson -Juhl on Pinterest! Anything sandwiched between glass or plexi looks so sharp and weightless! 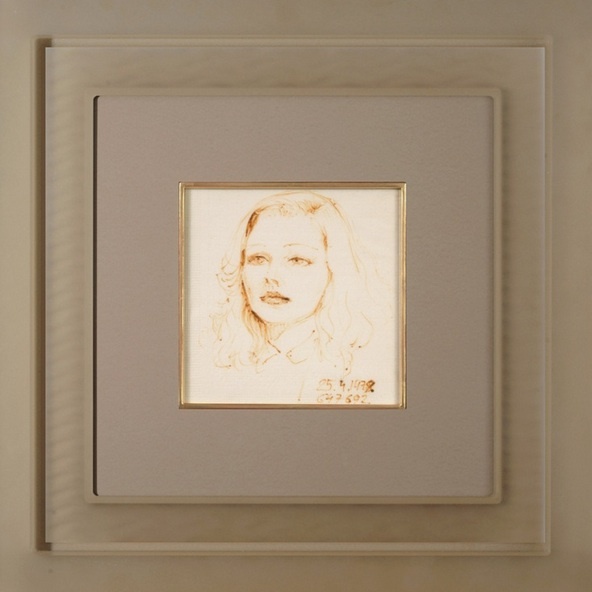 A classic white frame with large white matting is a perfect go to when you are just not sure what to pick! I love it with photography and here shown with a piece of fabric as the subject. I do have to say a classic Sully Frame just works with paintings almost all of the time! 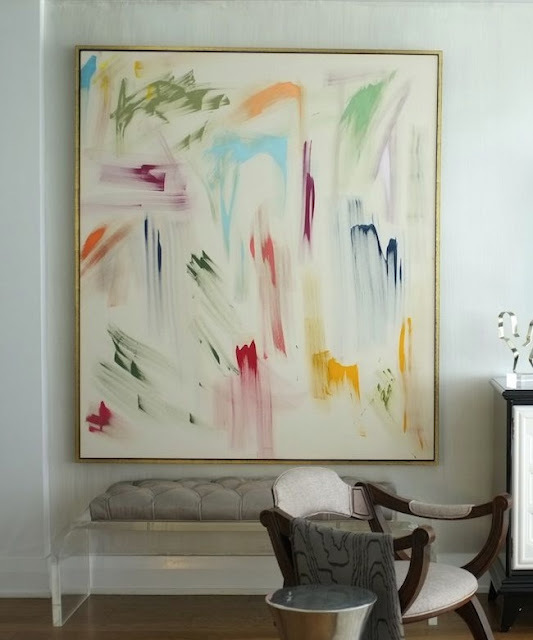 I do think between a d gilt floater and this beauty you cannot go wrong when framing a favorite piece of art! I love original art and have a fabulous collection from my travels but I have to be honest, framing and picking frames is my least favorite part. These frames are fabulous! I love these ideas. So many good ideas here, must say I do love the acrylic frame too......custom framing can get costly so it pays to really know what you want first! Karolyn, I like most of the time a simple frame that lets the art speak for itself, but your so right a Gold gilt frame say it all. Love all your imspiration Photos. Some gorgeous choices here, Karolyn. I am a gilded person, but the acrylic have me thinking! Great roundup! I am especially smitten with the acrylic one too!